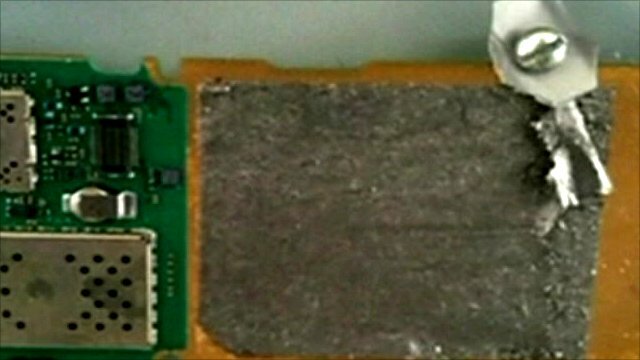 Device 'meant to explode on plane' Jump to media player UK Prime Minister David Cameron says he believes the device found on a flight bound for the US was designed to explode onboard the plane. Yemen cargo plane 'carried explosives' Jump to media player A US-bound parcel intercepted in Dubai contained explosives and bore al-Qaeda hallmarks, Dubai police have said. Home Secretary Theresa May has confirmed that a device sent from Yemen and found on a US-bound cargo plane was a bomb. 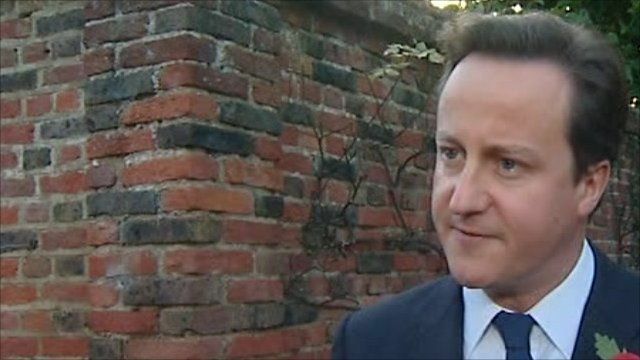 Prime Minister David Cameron said he believed the device was designed to explode on board the aircraft.